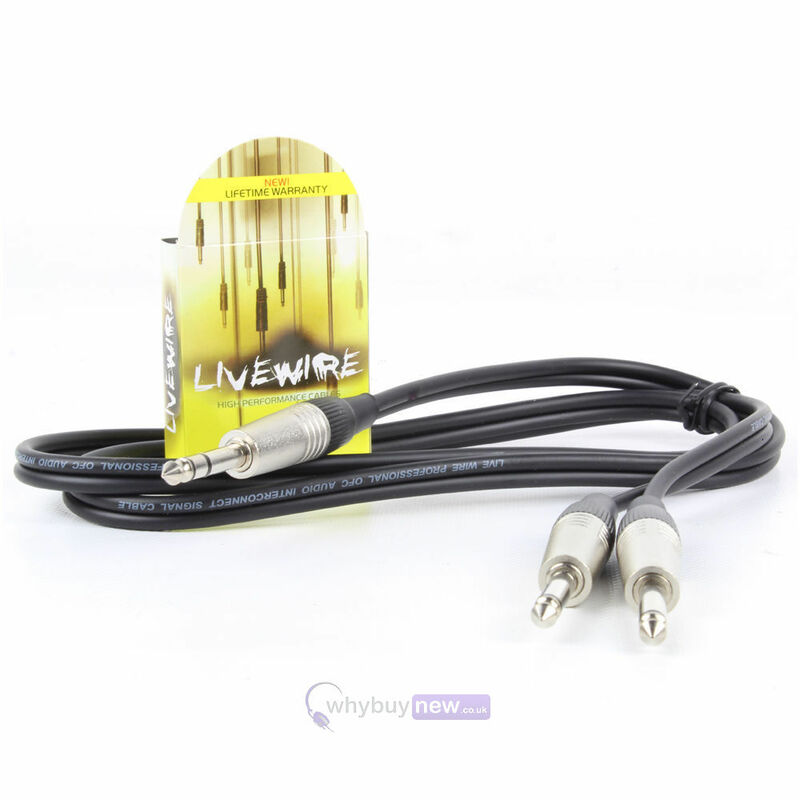 Livewire are renowned for outstanding quality, reliability and performance in all their gear, and this is another of their superb products, brought to you from Proel at a fantastic price. This is a 1.5 metre black 6.35mm Stereo Jack to 2x 6.35mm Unbalanced Mono Jack cable. Made from premium materials with nickel plating on the jack ends, high quality audio is a guarantee. 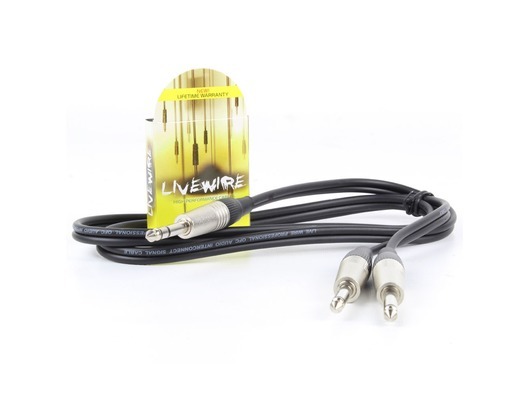 Perfect for use a stereo FX send/return cable when connecting to a mixer, for splitting an instrument stereo signal across two mono channels, or even connecting a DJ mixer to an amplifier, this is a highly durable cable thats able to withstand the needs of sound engineers, mobile DJs and more time and time again, ensured with Livewires very own Lifetime Warranty Guarantee.